A low noise block (LNB) is a part of a satellite system and acts as an satellite amplifier. Why Is Having A High Quality LNB Important? The main function of a LNB is to lower the frequency of the signal that is reflected off the dish into the feedhorn. The LNB amplifies the signal and lowers the frequency. The lower the noise figure, the better your satellite signal will be. Afterwards the signal is sent down to the coaxial cable where it reaches the satellite receiver; we recommend using high quality cables, which can be found in our cables section. A universal LNB will cover the KU band from 10700 to 12750 GHz with LO frequencies of 9750 and 10600. 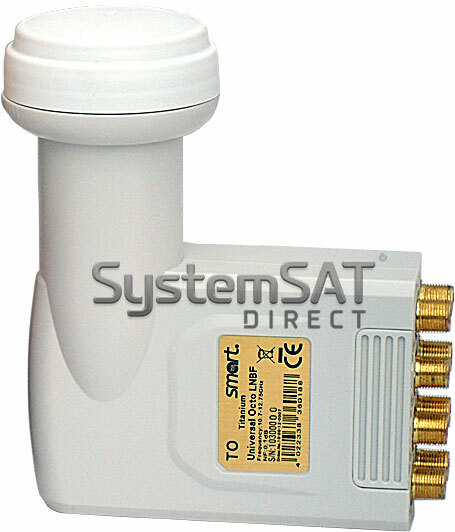 What Types Of LNBs Are Available At SystemSAT? Single LNB – has one output. 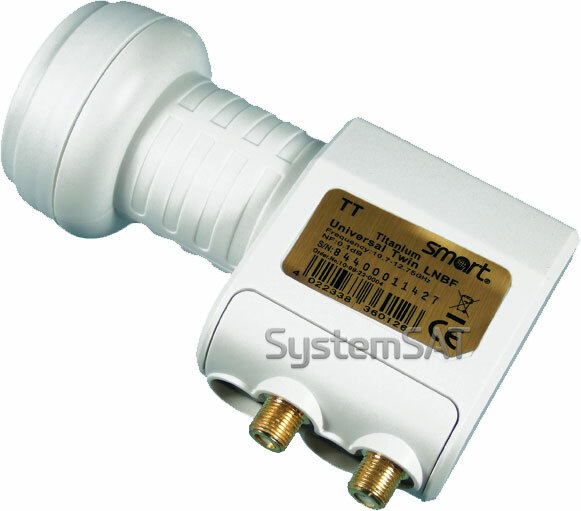 Twin LNB – has two outputs. 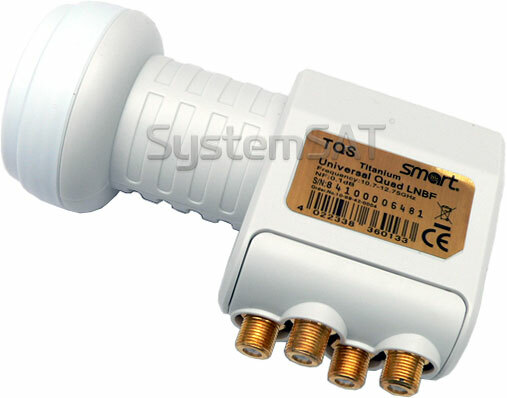 This LNB can be used for two single tuner satellite receivers or a twin tuner satellite receiver. Quad LNB – has 4 outputs. These LNBs can be used with multiswitches. Octo LNB – has 8 outputs. 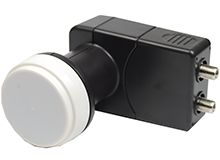 Quattro LNB - has 4 Ouputs (to be used with Multi-Switch Only). 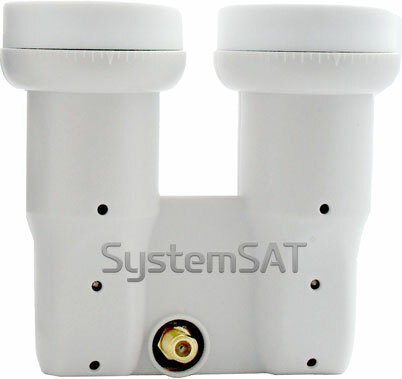 Monoblock LNB - two satellites at 3 degree seperation (e.g 13e Hotbird & 16e Eutelsat 16a) or 6 degree (e.g 13e Hotbird & 19.2e Astra), available in single or multiple outputs. The LNB brands that we carry include Inverto, Invacom, Smart, Technomate and more. 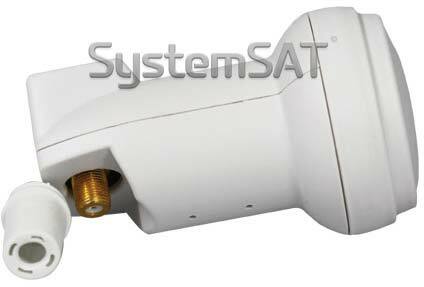 You can find LNBs that meets your requirements and your budget at SystemSAT. If you are unsure which LNB is best for you needs, give our friendly team a call for help and advice!